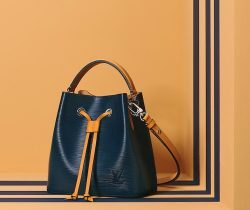 Introducing the Louis Vuitton New Wave Chain Bag. This new line is part of the brand’s Fall/Winter 2018 Collection. The modern design features..